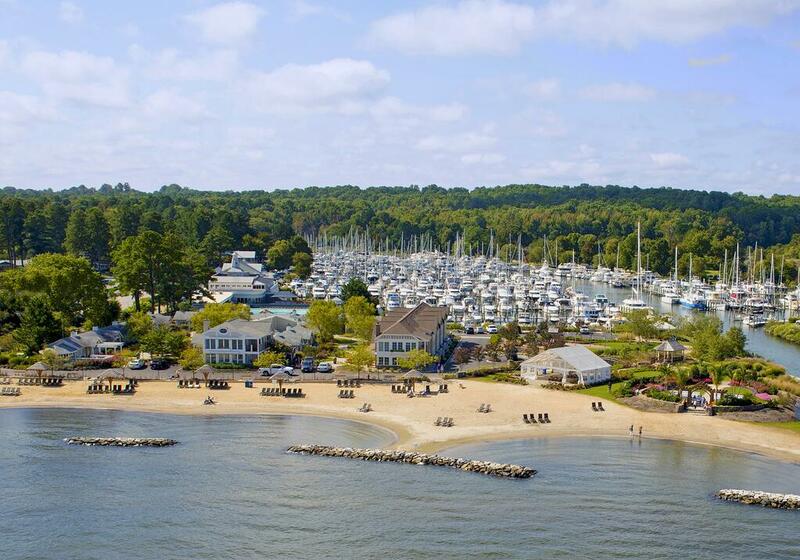 Considered one of the premier resort-marinas on the East Coast and the gem of the Chesapeake Bay, Herrington Harbour prides itself on its world-class hospitality. At Herrington Harbour, truly every visitor is made to feel at home. Of course, curating that "at home" feel for visitors, requires the hundreds of Herrington Harbour employees going above and beyond their day-to-day job duties. That's why when Herrington Harbour listed its marinas on Dockwa, the dock offices felt an immediate, positive shift in workload. With 30-40 transient boaters arriving each day, and each transient reservation requiring ten minutes of manual data entry, Dockwa helped Herrington Harbour save 300-400 minutes a day for its marina staff by automating all boater, vessel, and payment data processing. With an extra 5-6.5 hours in the workday, Herrington Harbour's marina staff is able to spend more time on the docks, interacting with vistors and building lifelong customers who are sure to return to the marina year after year. 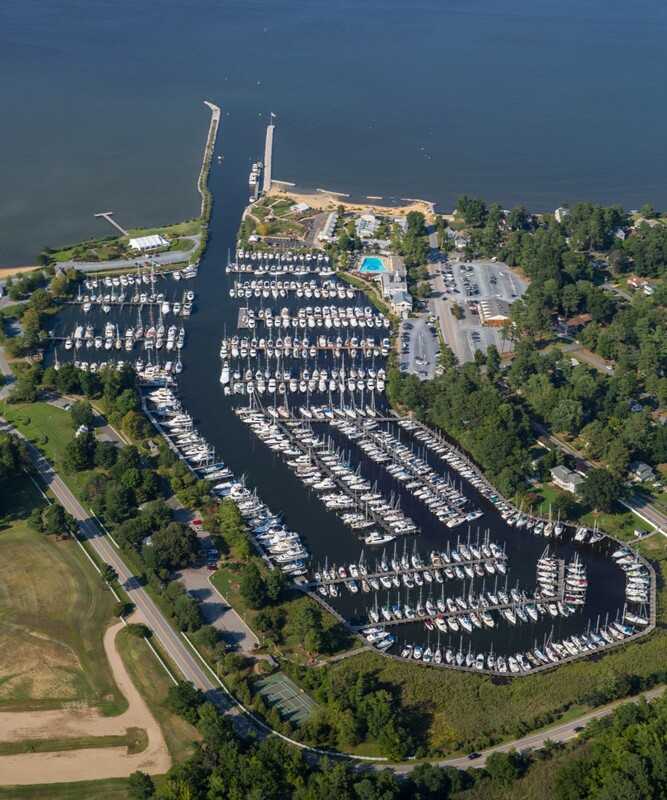 In the heart of the Chesapeake, Herrington Harbour is a full-service marina-resort built to delight each and every customer. Between Herrington Harbour North and Herrington Harbour South slipholders and patrons have at their fingertips 1200 slips, a comprehensive service yard, wildlife walks, a pool, a restaurant and bar, and weekly organized activities for familes and individuals of all backgrounds. 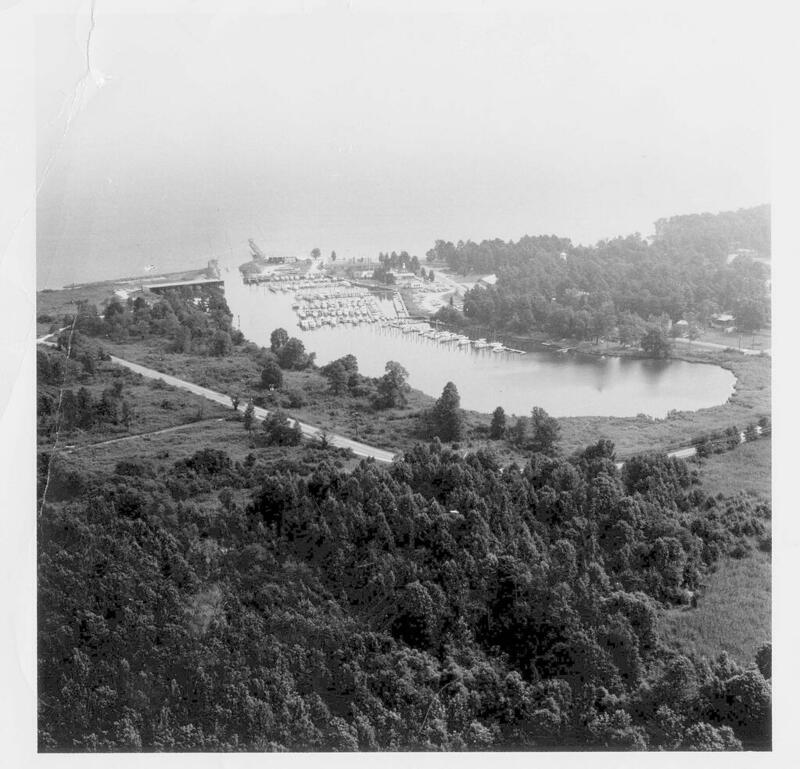 When the Chaney family purchased Herrington Harbour in 1978, known back then as Rose Haven Marina, little had been done to preserve the unmanaged property since its founder, Joe Rose, passed away four year earlier. The property was characterized by dilapidated infrastructure and facilities not built to stand four years without care. Now, after creating a new name, purchasing a second property and dedicating forty years of hard work, Steuart and Hamilton Chaney have transformed what is now known as Herrington Harbour into one of the most illustrious marina-resorts on the Chesapeake Bay. Between the original property in the south of Herring Bay and its sister marina to the north, Herrington Harbour boasts 1200 slips, a Yacht Yard with 1000 boats, the Inn at Herrington Harbour, a comprehensive service yard, and now a new seafood restaurant, Ketch 22, set to open with the 2018 boating season. At the height of the summer boating season, around 500 people call Herrington Harbour their place of employment. 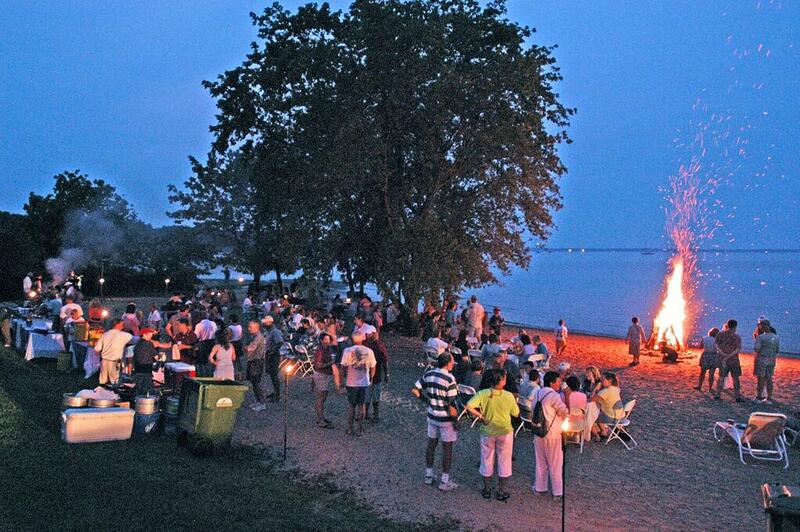 Friends and families staying at Herrington Harbour gather for a bonfire at dusk. Herrington Harbour’s renown hospitality doesn’t stop at its boaters. Ask Steuart the vision he has for Herrington Harbour and he’ll say, “for it to be the best eco-lifestyle marina resort on the East coast.” For him, that means making all Herrington Harbour visitors feel they are in an environment that is a natural, authentic presence amongst the surrounding rural Chesapeake land. This commitment to environmental consciousness has allowed native wildlife and vegetation to return to and flourish in and around the marina. When they built new piers at Herrington Harbour, he included special marsh buffers that have become a lively habitat for fish, crabs and seabirds. The endangered Diamondback Terrapin, once believed to only reside in Southern Maryland, laid eggs at Herrington Harbour South, much to the surprise of experienced wildlife preservationists! 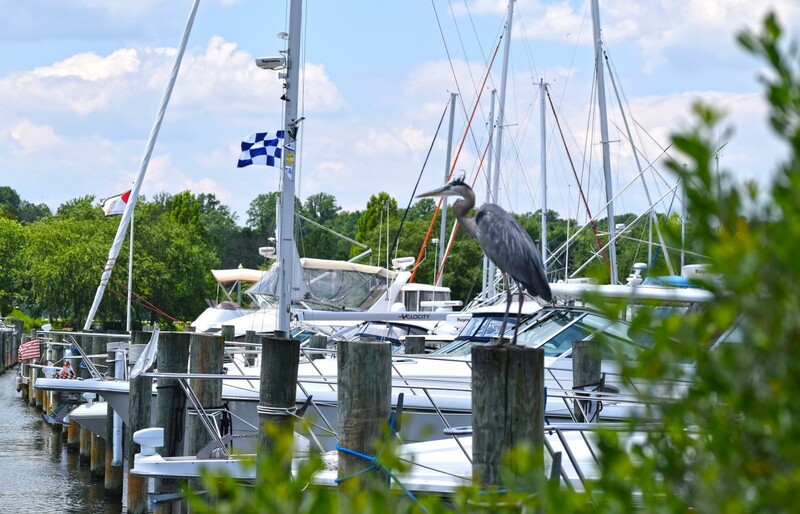 And to ensure Chesapeake wildlife continues to make its home at Herrington Harbour, Chaney’s team established the first and only No Discharge Zone in the Chesapeake, setting a proud, eco-example for other marinas looking to preserve and enrich East Coast waters. A Blue Heron - just one of many feathered, furry or four-legged friends that have returned to and made a home at Herrington Harbour. So whether a marina guest has two legs, four paws or carries a shell on its back, all find a welcome home at Herrington Harbour. Needless to say, curating the ultimate eco-friendly marina resort experience, while also reinvesting marina profits into the upkeep of the marina, demands thousands of man hours each year from Pruett and Chaney’s teams. That’s why when Dockwa first reached out to Matt Pruett, Herrington Harbour’s Harbormaster (one of several hats he wears), changing their pen-and-pencil reservation process that worked well-enough was not a priority. The environmental vision and hospitable mission for Herrington Harbour was clear - how Dockwa would fit into either was not. "I essentially have three offices here at Herrington Harbour South...The great thing about Dockwa is that I can manage reservations now from any one of those offices." After a year of Dockwinian persistence, Pruett took a leap of faith and spared an hour of his week to watch a demo of how Dockwa works. Seeing Dockwa “in action” revealed an important insight: listing Herrington Harbour on Dockwa didn’t aggravate the load of work to be done - it reduced it. Before Dockwa, a marina team member would spend the better part of a work week entering boater reservation information into their boater database, sometimes spending as much as ten minutes on a single reservation. With Herrington Harbour South averaging 30-40 transient reservations each weekend night in the summer, five hours of a day could be spent sending emails and logging information in their database for the day’s reservations. When Herrington Harbour moved all boater reservation management into Dockwa, these hours of busy work were eliminated. Now, when a boater makes a reservation through Dockwa, the boater’s contact, vessel and payment information are automatically stored into the Dockwa database. This information can be accessed by Pruett’s team from any location, on any internet-connected device. “I essentially have three offices here at Herrington Harbour South,” Pruett jokes. “There’s the marine supply office, the gift shop where all transient dockage is handled, and then my own Harbormaster office. The great thing about Dockwa is that I can manage reservations now from any one of those offices.” Dockwa’s automation of ordinary boater reservation processing offers Pruett and team flexibility and extra man hours, so they can focus on creating an extraordinary experience for their guests. A family takes a walk along the idylic shores of Herrington Harbour's extensive marina-resort land. And just as Herrington Harbour’s hospitality doesn’t stop at their boaters, neither does their hospitality stop once their patrons have left the marina. A key piece of creating the extraordinary guest experience at Herrington Harbour is making sure patrons are impressed with their stay even after they’ve departed the marina. In the past, Pruett and staff emailed boaters after their stays with Herrington Harbour to thank them for their patronage. However, with 40 transient boaters staying at the marina each night, on top of all seasonal slip holders and resort guests, following up with every single boater after their stay proved to be a challenging task. 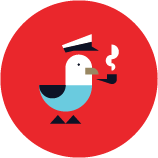 Dockwa now enables Pruett and Chaney to automatically send personalized thank you emails to their boaters after their stays, without sacrificing the precious time needed to organize, compose and send individual emails. With a new restaurant, Ketch 22, opening in March, an initiative to encourage working boaters to stay at the marina, and the summer boating season soon approaching, Herrington Harbour is on track to have its busiest year yet. And with Dockwa handling boater reservations, communications and dock allocations, you can be sure Pruett and staff will be using their time saved and increased boater visibility to secure Herrington Harbour’s place in the hearts of new and existing boaters alike.